This entry was posted in Vacuum Tubes and tagged 12ax7/ECC83, 7025, GE by tubemaze. Bookmark the permalink. Another disappointment brought to you by your friendly GE tube. Not much to review here. Very boring tube for home Hi-Fi. Mids are not very warm. HF is way too sharp. Although bass is good. One of the biggest issues with the tube is soundstage – it’s flat. I’ve read that its works quite well in guitar amps, but for home it’s as generic as they come. 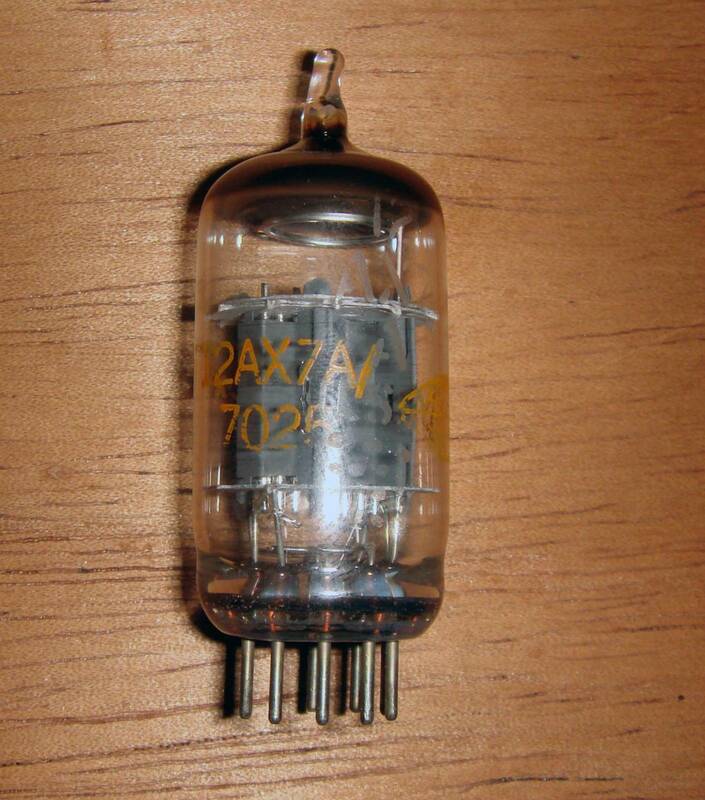 I would use Electro-Harmonix 12ax7 instead of this tube if I only had two. Luckily I have more than two and there is not need to scarify my listening pleasure by using this tube.